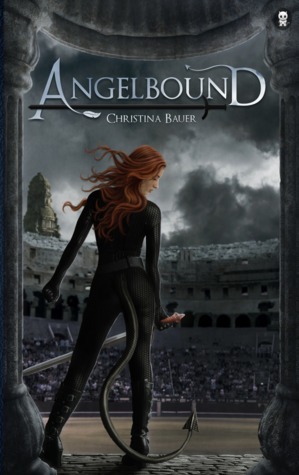 For this weeks Waiting On Wednesday I chose Angelbound by Christina Bauer. Let's see a half demon Gladiator girl who goes to a High school called Purgatory yup count me in!! Also it's not very often that you seen stories set in purgatory and I think that is pretty neat. Since I'm curious, Have you heard of this book before? If so, Do you plan on reading Angelbound? What would be your weapon of choice if you were thrust into an arena for combat? OMg! How have I not seen this before. It sounds so good! And the cover... She has a tail!!! I want this one! Great pick. Love the demon tale on the girl! This looks pretty good, thanks for sharing! Here's my WOW. I have not heard of this one before, but it sounds interesting. I think I'd choose a sword. It's classic. Thanks for sharing! Woooaah, how awesome does this sound?? 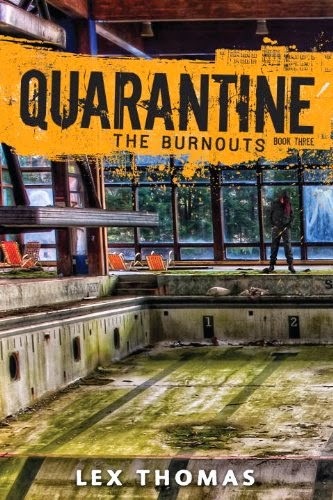 I've never heard of it before and I've never heard of another book with a premise like that! Count me in, too! This doesn't sound like something I'd read but I really hope you love it once you get it. Awesome pick!